VPN Secure is a new player in the crowded VPN market. Founded in 2010, the service is brought to you by an Australian company which aims to deliver a secure and fast VPN service. 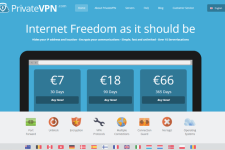 In this unbiased VPN Secure Review, we look at the pros and cons of the service and evaluate its features to help you decide whether it is worth subscribing. VPN Secure has placed its servers at strategic locations around the world. To date, the company has servers available in 36 locations. The choice of server locations include countries like United States of America, United Kingdom, Australia, Canada, Chile, Costa Rica, Czech, Egypt, Finland, France, Germany, Hong Kong, Iceland, India, Ireland, Isle of Man, Italy, Japan, Latvia, Lithuania, Luxembourg, Mexico, Netherlands, New Zealand, Panama, Poland, Portugal, Romania, Russia, Singapore, Spain, Sweden, Switzerland, Taiwan, Turkey, and the Ukraine. This makes the service a good choice for watching local content from these countries as well as for unblocking sites like Pandora, Netflix, Hulu, Facebook, YouTube, Gmail and Twitter among others. The service also allows unlimited server switches which should please people who love to watch local content from many different countries. .
VPN Secure provides unmatched speeds with no bandwidth caps. This makes it a great choice people who love to download a lot of content or watch streaming movies online. It doesn’t matter whether you want to use the service for watching movies or playing online games, you can expect to get very good speeds without any lag or delay. VPN Secure takes the privacy of its customers very seriously. The company does not keep any kind of traffic logs; only connection logs are stored for a day for maintenance and troubleshooting. The company uses latest encryption technology to keep your online activities safe from prying eyes even when you are using public Wi-Fi networks. This makes the service ideal for anonymous browsing and for visiting banned or blocked sites. VPN Secure offers support for OpenVPN, HTTP Proxy, L2TP, SSH Tunnel and PPTP protocols. While OpenVPN, L2TP and PPTP protocols work great with most devices (laptops, iPhones, iPads, Android smartphones and tablets) and operating systems(MS Wndows, Linux, Mac, Android, iOS); the HTTP proxy is a great option for people who cannot install a VPN client for some reason. The setup is easy you can be up and running in a matter of minutes. 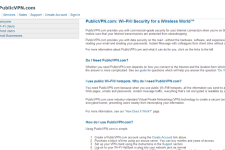 VPN Secure provides support through live chat, support forums and an email based ticketing system. You can find answers to common technical problems on forums and the helpful FAQ section whereas the live chat and ticketing system is your best option for unresolved queries. 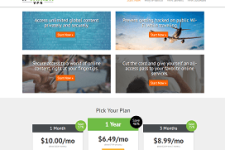 VPN Secure offers several attractive subscription plans for its customers. The basic HTTP Proxy plan starts at $4.95 a month, the PPTP/L2TP plan starts at $7.95 a month, the SSH Socks 5 plan is available for $9.95 a month while the OpenVPN plan is available for $9.95 a month. It is possible to save money on subscription by subscribing to long term plans and by using VPN Secure coupons. The company offers a 2 day trial for $2 which allows you to test the service without bothering about a long term commitment. The service also provides a free Windows VPN client but the bandwidth for the same is restricted to 2 GB. Overall VPN Secure is a fast and dependable VPN service. While the company is new in the VPN market, it offers great features with unmatched privacy at competitive prices. 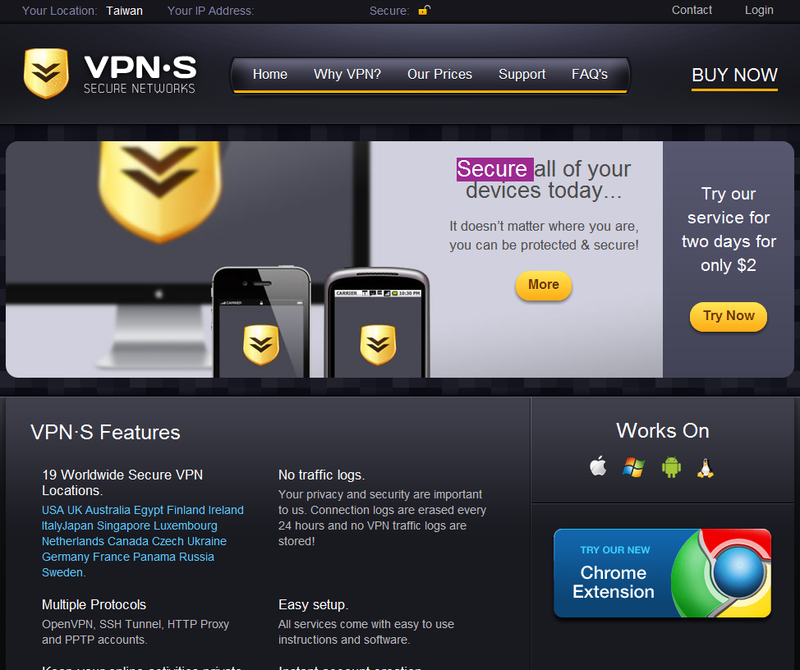 If you are looking for a really secure VPN provider then make sure to check out VPN Secure today. For more information, please visit them on the web here. PrivacyTunnel Review – Is The Service Worth A Shot? 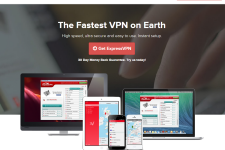 DenVPN Review – What Does The Service Offer To Its Subscribers?